Register for The Lucky Leprechaun Half Marathon, 10 Miler & 5K today! 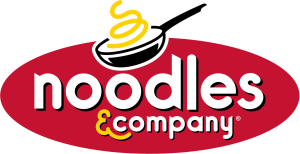 Join 500+ other runners & walkers for this 2nd annual race benefiting 2 great local charities! Join us on Saturday, March 9, 2019 at 8:30am for the 2nd Annual Lucky Leprechaun Half Marathon, 10 Miler & 5K in historic Versailles, Kentucky. 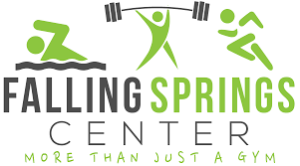 Our race shenanigans will start and finish at beautiful Falling Springs Recreation Center in Versailles and features a scenic course on country roads passing through the heart of horse country. 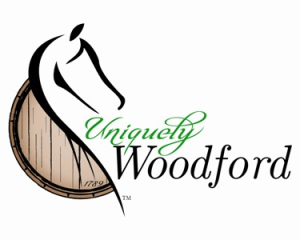 The race will benefit The Foster Care Council of Kentucky and The Woodford Humane Society. 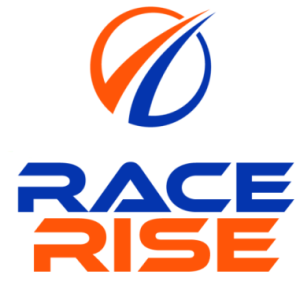 This RaceRise produced event is your PERFECT PREP RACE for Run The Bluegrass, Derby Half/Full, Flying Pig or Horse Capital. All THE LUCK OF THE IRISH! There will be a 15 minute/mile pace limit for the Half Marathon and a 19 minute/mile pace limit for the 10 Miler. Walkers are welcomed for the 5K. 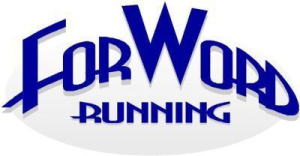 ForWord Running will provide pacers for the Half Marathon (1:30, 1:45, 2:00, 2:15, 2:30, 2:45, 3:00, 3:15, 3:30 finish times) & 10 Miler (1:20, 1:40, 2:00 finish times). PACKET PICKUP OPTIONS We will have advanced PACKET PICKUP on Thursday, 3/7/19 from 4-7pm at Falling Springs Recreation Center (275 Beasley Rd, Versailles, KY 40383). 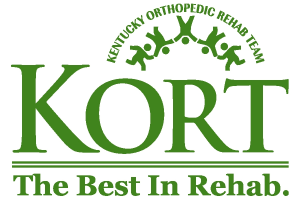 We'll have an additional packet pickup on Friday, 3/8/19 from 4-7pm at Fleet Feet Lexington at The Summit at Fritz Farm (Address: 4084 Finn Way, Suite 140, Lexington, KY 40517). All runners who pickup at Fleet Feet will be entered to win a $75 gift certificate! 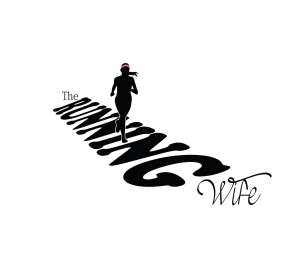 There will also be race day packet pickup from 7-8:30am at Falling Springs (Pavilion area). REFERRAL REWARDS Refer 5 friends to register using your individualized referral code and receive a $15 refund on your Lucky Leprechaun registration. 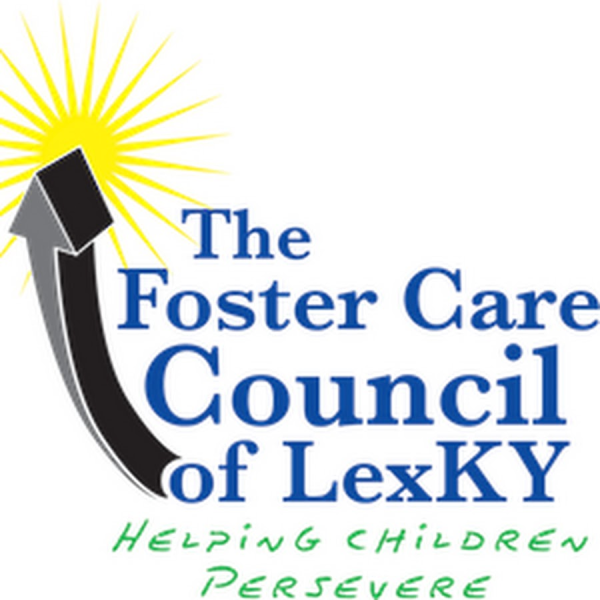 VIRTUAL RUNNERS/WALKERS Can't make it to the race in person but want to support the Foster Care Council of Kentucky? 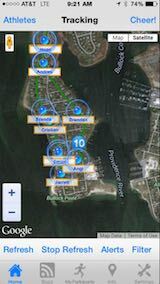 Consider registering as a virtual runner/walker and doing your own 3.1,10 or 13.1 mile run or walk in your own town. 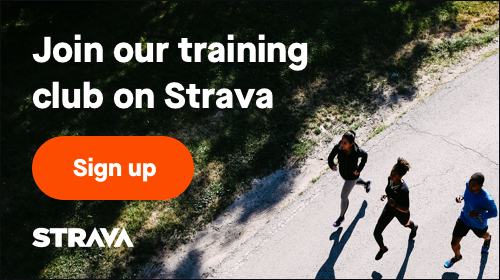 Register by March 1st and we'll ship you your shirt, race bib and a finishers medal. The registration fee of $50 includes shipping. The medals for the Half Marathon, 10 Miler & 5K will all have separate colored and notated ribbons to distinguish the 3 distances. Spay/Neuter, Adopt, Volunteer and Educate. With no government funding, we are completely dependent on private contributions to continue to provide care to 1,000 animals each year. We maintain a placement rate of over 95%, and do everything in our power to place our animals with their forever homes. At any given time, we are home to approximately 200 animals available for adoption. Adoption counselors are on staff to assist with the selection of a new pet. We maintain a "wish book" for people seeking a particular breed and let them know when a match has been made. Our mission is to provide funding for tutoring, clothing, summer camp and enrichment activities to local foster children. Our goal is to diligently raise funds to help as many children as possible that enter into the foster care system. Our programs will aid in helping these children lead as normal of a life as possible with a goal of becoming successful adults. The Council provides funding for individualized tutoring, clothing, summer camp and enrichment activities. The programs are geared to help these children find talents that would normally go undiscovered, while increasing their confidence and self-esteem. If you are a parent, you know how expensive it is to keep a child in clothing and shoes that fit and how expensive extra-curricular activities can be. Every child wants to feel normal, wants to fit in, dress like their peers and participate in what their peers are participating in. A foster child should be given this same opportunity. As these children are ripped from their homes with nothing but a small bag of their belongings, their fear of the unknown is unimaginable. Then they are placed in a home where everyone is a stranger and expected to persevere; this being yet another traumatic experience they are expected to handle. Keep in mind these are children taken from the only home they know, taken from Mom or Dad with the promise of a brighter future. The Council funds the opportunities to make this promise come true. As they are moved from home to home, shelter to shelter, their belongings are scattered and their school work falls by the wayside, thus The Clothing Program and The Education Advancement program were established. 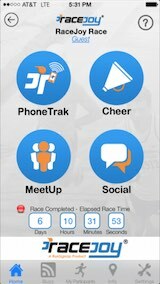 Make sure you download the RaceJoy mobile app for live phone tracking at The Lucky Leprechaun Half Marathon, 10 Miler & 5K. 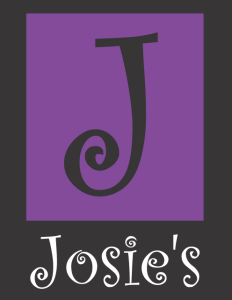 The Lucky Leprechaun Half Marathon, 10 Miler & 5K is sponsoring RaceJoy to provide participants and spectators these features for free (normally a 99 cents upgrade fee for both the participant and spectator). 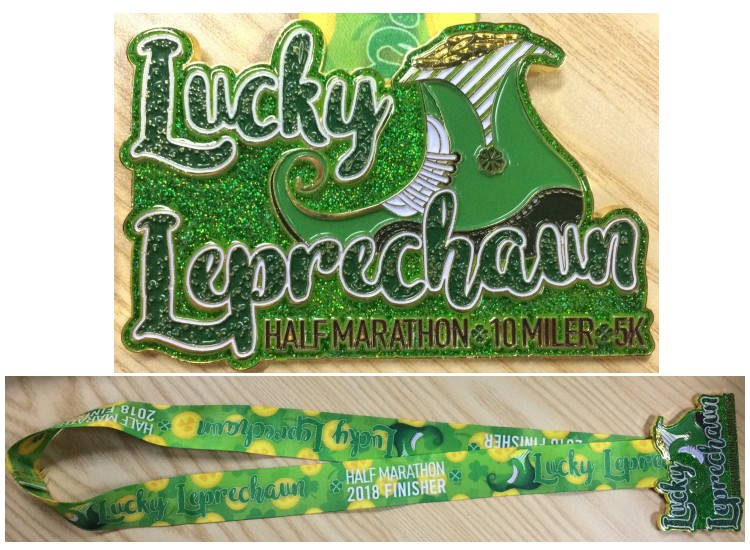 The Lucky Leprechaun Half Marathon, 10 Miler & 5K has course maps available.